Decode Books, USA, 2013. 76 pp., 37 color illustrations, 13¾x10¾". 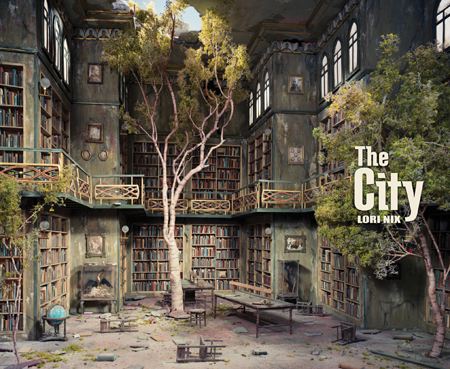 Read David Ondrik's review of The City on photo-eye Blog.